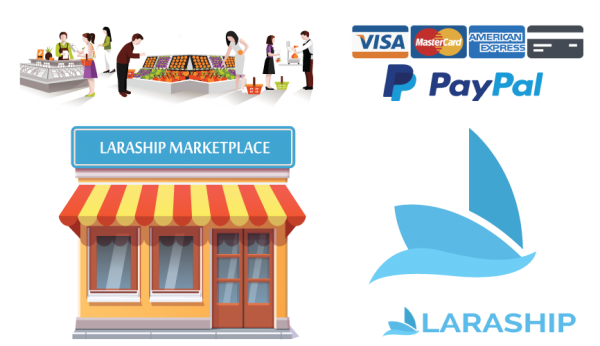 Laraship Laravel Marketplace is a Laravel Multi-vendor e-commerce platform, which enables sellers to promote their products under a single hub. 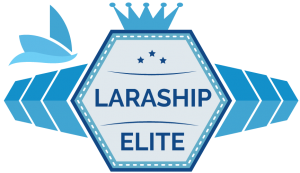 With Laraship Laravel Marketplace you can specify your business model of vendor enrollment, either by subscribing to a recurring plan, or even directly with no recurring fees. 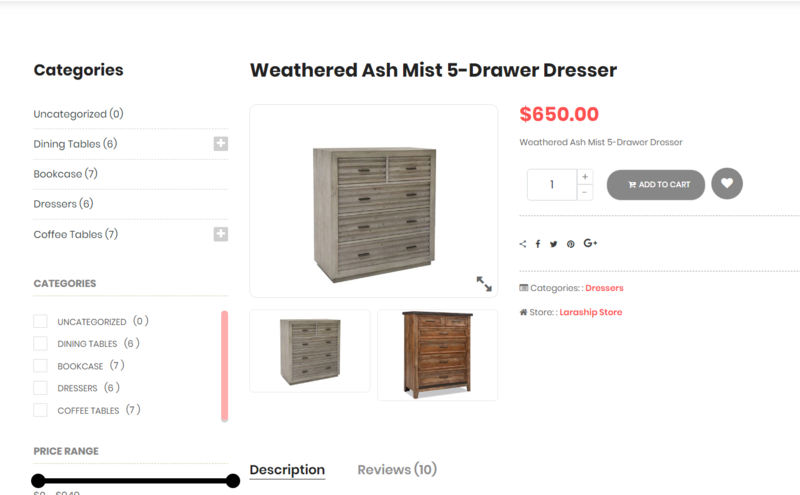 During the buyer checkout process, products at the cart will be grouped on vendor level and an order will be created per store, the payment will go to the site owner, and a commision percentage can be defined and be deducted from that vendor money. Laraship Laravel Marketplace is your best choice to build a mult vendor ecommerce with multiple online stores at one place. 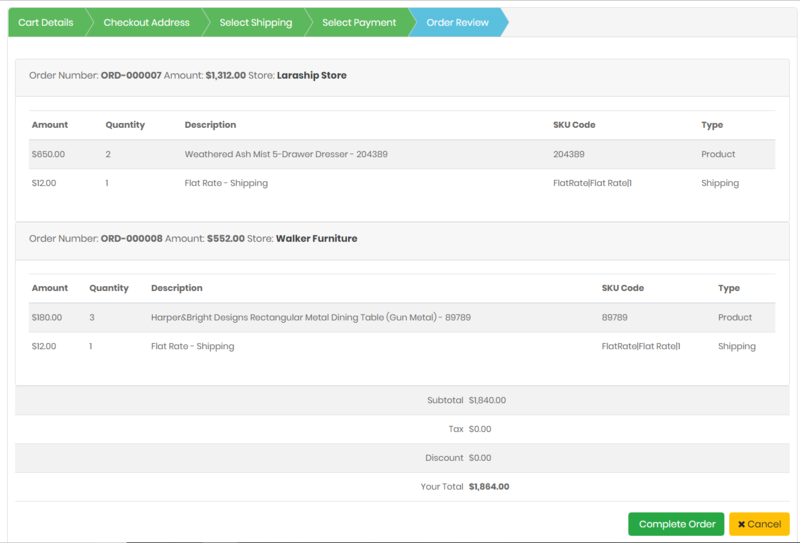 Shipping Rules can be defined on Site level or vendor can define his rules too, on-site level shipments; the shipping fees will be credited to the site owner, on vendor shipment selection then the Vendor will collect shipment fees.  Each vendor can define his coupons which will be applied to products related to him on the checkout process. Shipping rules will be applied on vendor level. 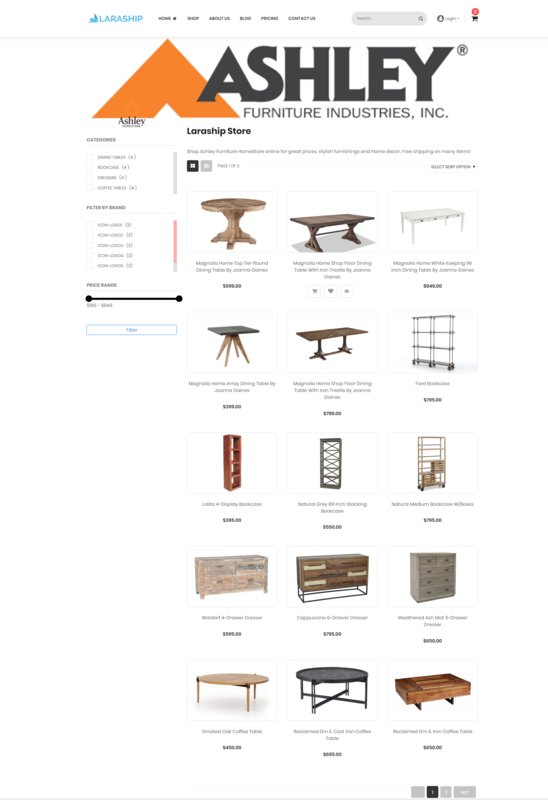 The vendor will have a view to manage his store orders and update order and shipment statuses. in order to the global shop page, each store has his own page where only his products will be listed on that page, in addition, a logo, cover photo, and brief description can be added to personalize his store. 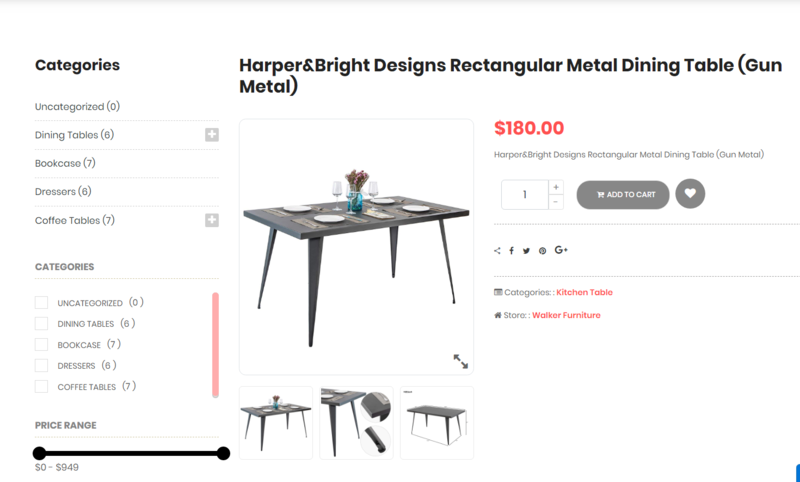 buyers can contact the seller using the internal communication messaging module to keep conversations within the platform. The vendor can see his transactions from the transactions screen and request money withdrawal to his billing details, the withdrawal request will be handled manual and externally by admin, and notify the vendor by updating withdrawal request. The Site admin can add global banners on global pages, also store vendor can add his own banners to be displayed exclusivity at his store. 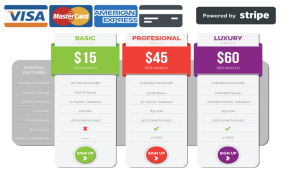 Referral Programs can be defined by admin and users can redeem their points during the checkout process. 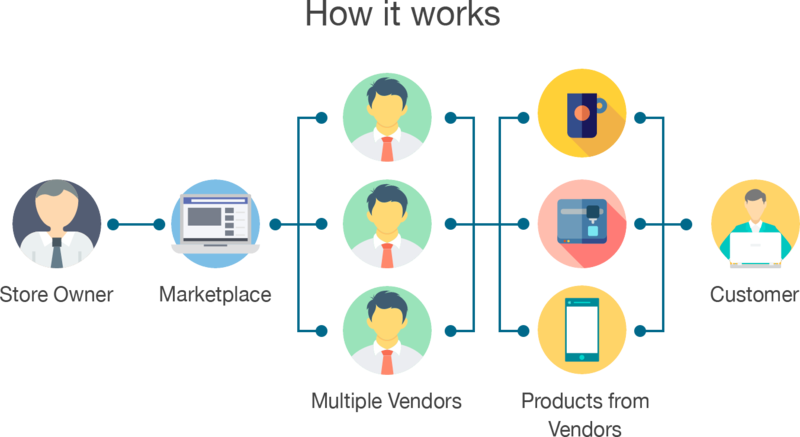 Product Managment: Multi-Vendor e-commerce products where sellers can sell different product types: Simple, Variable, Shippable, External, Downloadable. 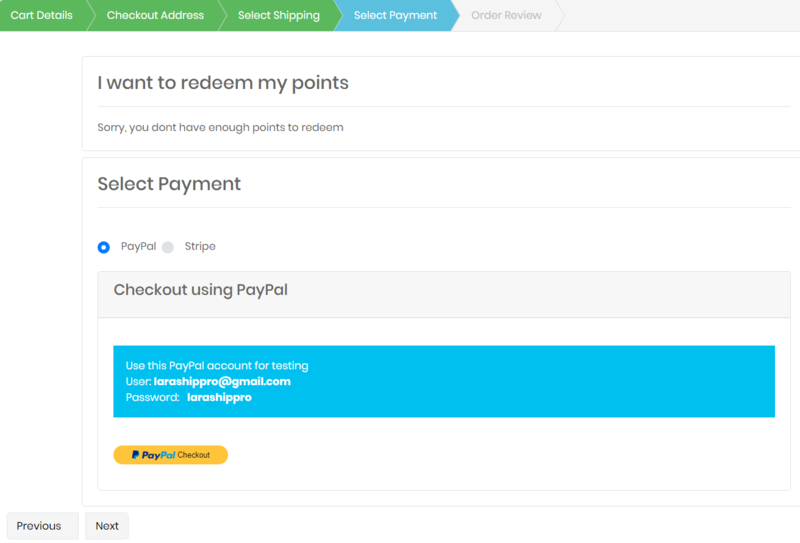 Reward Points Collection and Redeem with Referral System. 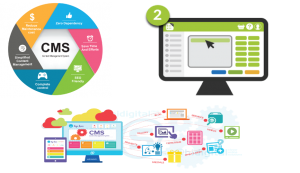 Advertisement management: on Admin and Vendor Level to add campaigns and banner. Commision configuration: can be adjusted per subscription plan. 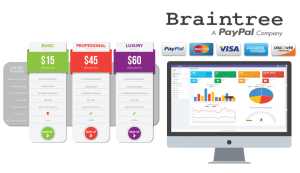 Subscription Management for vendor subscribing. Internal communications between different users in the system. Withdrawal Requests from for Vendor available balances. Blog with Posts, Categories, Tags, FAQs, News.